Roughly 80 percent of people have already given up on their New Year’s Resolutions. Here’s one you can easily keep: updating the look of your MusicMaster. 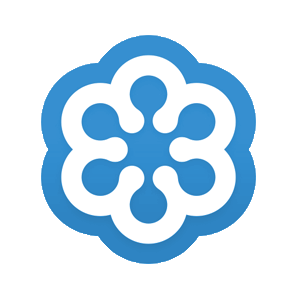 MusicMaster has always been known for allowing users to customize the database, views and more. In MusicMaster Version 7, we have added additional themes/display options and added category coloring options to freshen up your look. Click on Tools, Options and Themes / Display Options. 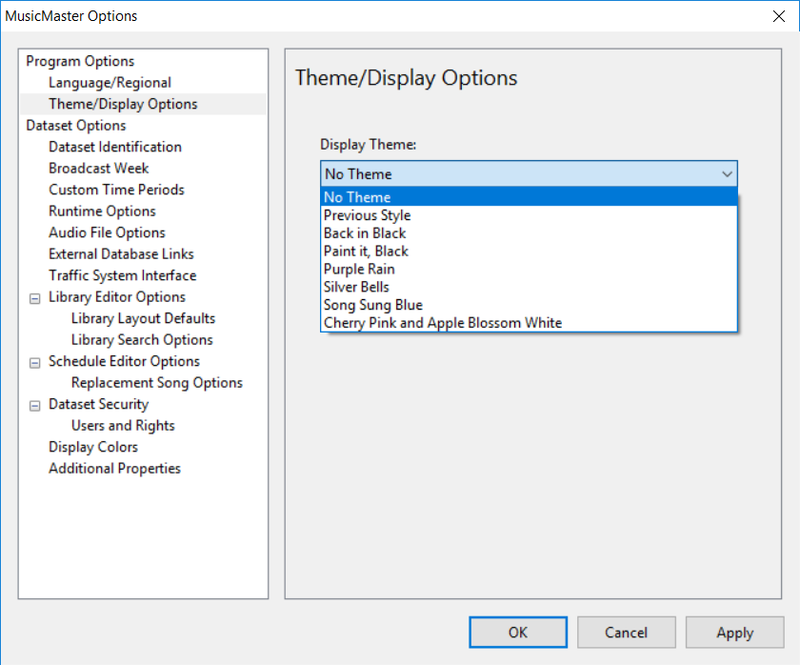 You can select various themes including Back in Black, Paint it Black, Purple Rain, Silver Bells, Song Sung Blue or Cherry Pink and Apple Blossom White. To update your category color scheme, go to Library, Categories and selecting Color Schemes. 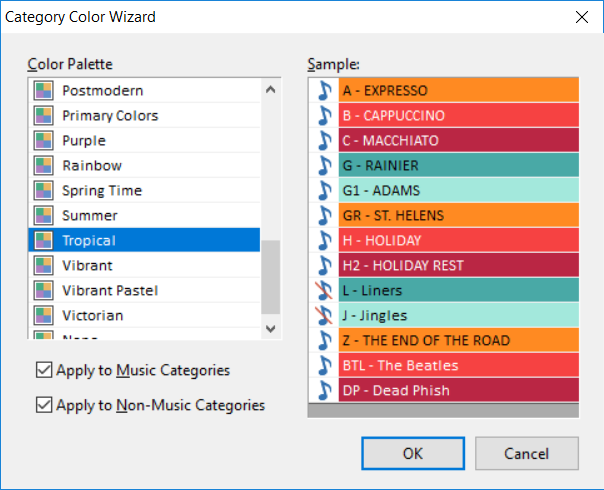 Not only are there numerous different pre-set color schemes, note you can apply one color set to your music and a different one to your non-music. These options ensure you’ll keep at least one New Year’s Resolution in 2019! If you have any questions, please contact your Music Scheduling Consultant.